Mitochondria-DNA mutations, whether single or triple, have the same negative impact on mitochondria function in Leber’s hereditary optic neuropathy (LHON) patients, according to a study titled “Functional Characterization of Three Concomitant MtDNA LHON Mutations Shows No Synergistic Effect on Mitochondrial Activity” and published in the open access journal PLOS One. The OXPHOS system, located in the mitochondrion, is where cells’ vast majority of ATP is produced. (ATP, short for adenosine triphosphate, is the molecule that captures chemical energy obtained from the breakdown of food and releases it to fuel other cellular processes.) Four complexes compose OXPHOS, but complex I is the largest and least understood of them all. Mutations in the mitochondria DNA-associated complex I lead to a disease called LHON, characterized by bilateral, painless, subacute visual failure developing in young adults. 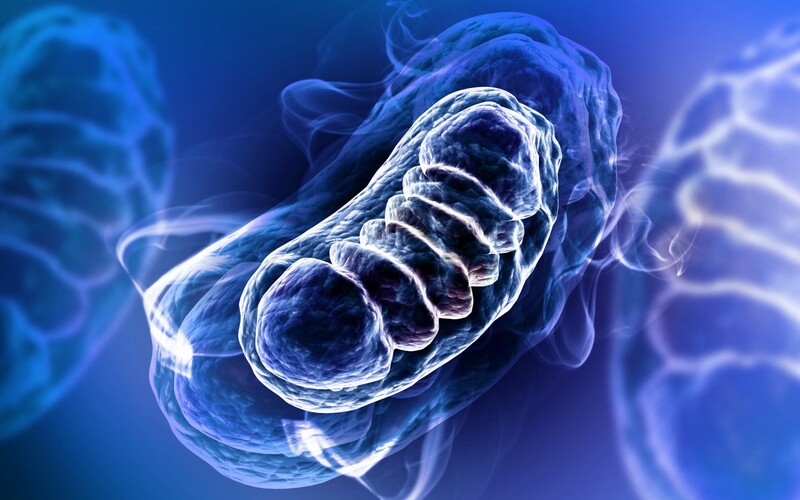 The occurrence of more than one non-severe pathogenic mutation in the same mitochondrial DNA molecule is a very rare event, and researchers wondered if, in these cases, there is an enhanced phenotype on loss of mitochondrial function compared to single mutations. A team at the Centro de Investigacion Biomédica en Red en Enfermedades Raras (CIBERER), Madrid, Spain performed a genetic, biochemical and molecular analysis of transmitochondrial cells (cybrids, a technology that allows the study of the consequences of mitochondrial DNA mutations at the cellular level) of a mitochondria DNA molecule harboring three LHON-associated mutations: m.11778G>A, m.14484T>C, and m.11253T>C. 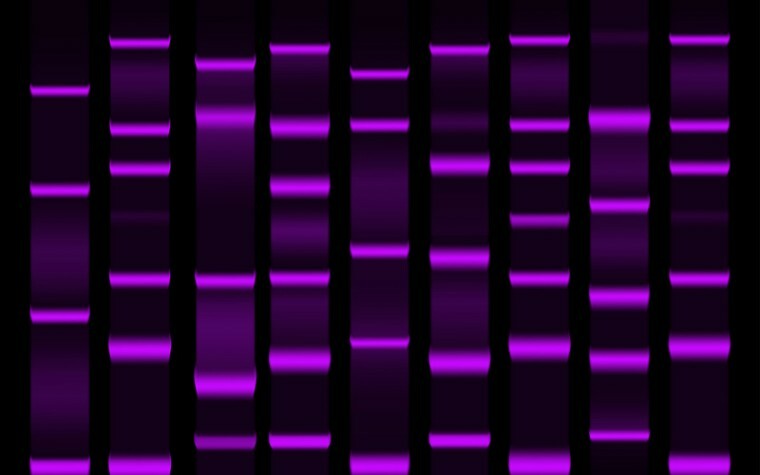 The team compared these triple mutations with two of the most common single mutations causing LHON, and their corresponding haplogroup controls. Researchers observed that cybrid cell lines harboring either the three mutations or the single m.11778G>A and m.14484T>C mutations showed a robust defect in mitochondrial function, but no differences between the control and triple mutation group. Results indicated that the presence of three simultaneous mutations have no additional negative effect on complex I or mitochondrial dysfunction, since none of the studied mitochondria parameters showed a more severe defect in the triple LHON cybrids compared with cybrids carrying either m.11778G>A or m.14484T>C single mutations. Additionally, the findings are in agreement with clinical data, since the ophthalmological characteristics found in the triple LHON patient have no increased severity when compared to LHON families harboring a single mtDNA mutation. Tagged disease severity, Leber's Hereditary Optic Neuropathy (LHON), single mitochondria DNA mutation, transmitochondrial cells (cybrids), triple mitochondria-DNA mutation.